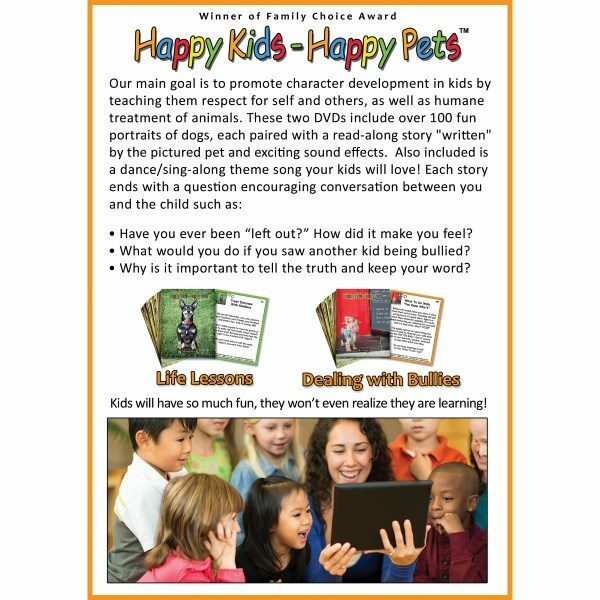 Includes two DVDs, 1) Dealing with Bullies, and 2) Life Lessons, along with 110 cards featuring stories “written” and “read aloud” by dogs – and since children relate well to animals, they can enjoy while they are learning the important lessons discussed in the stories. 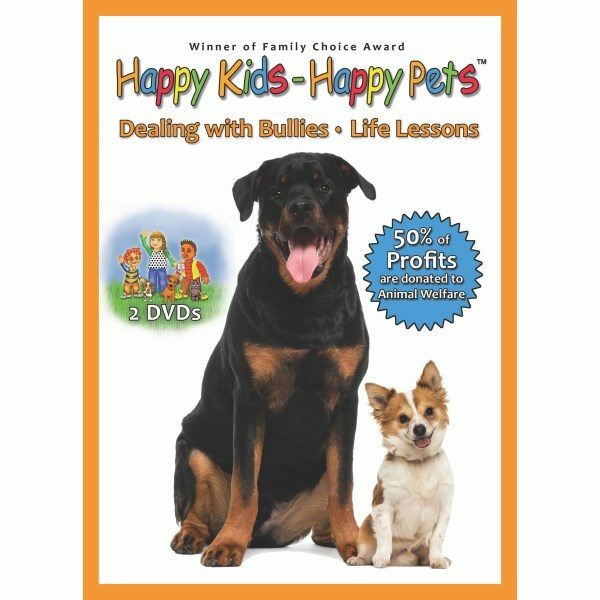 Our two DVDs, “Dealing with Bullies“, and “Life Lessons“, feature stories “written” and “read aloud” by dogs – and since children relate well to animals, they can enjoy while they are learning the important lessons discussed in the stories. 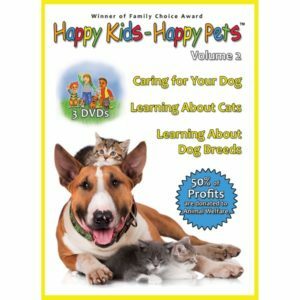 This two-DVD set includes 110 precious, often funny, portraits of dogs, and less-than-one-minute Read-A-Long Story Lessons “written” and “read aloud” by each dog. Kids can read the stories while following along with the audio or just listen, either alone or with others. The messages truly come to life with wonderful sound effects. The children can spend hours watching the pets and listening to the stories and making “best friends” with a lot of pets! The kids will find the stories so much fun that they’ll want to read and listen to them over and over again. Here are a few of the many questions raised in our stories, which can help your child have a better life. Do you know anyone who gets teased for being different? How do you think they feel? Do you worry whether someone likes you or not? What would you do if kids were bullying you?